near Rijssen, it's only a short distance to the Regge and the Rijssenseberg. Which equals a great time for the entire family! The cozy city of Rijssen is only a few minutes removed from our park. That means you can always have fun by going shopping, relaxing in one of many outdoor cafés, and enjoying the beautiful history and culture. 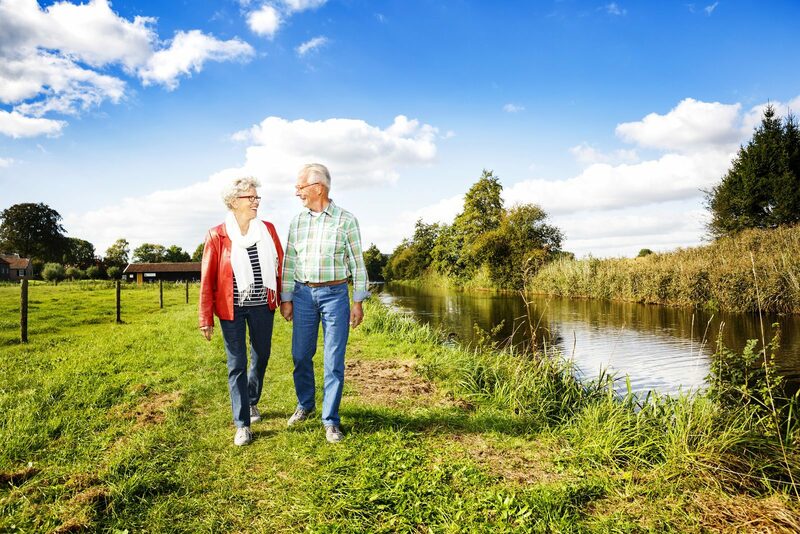 Moreover, from our holiday park in the vicinity of Rijssen, you will also quickly find yourself in some of the most beautiful locations of Overijssel. 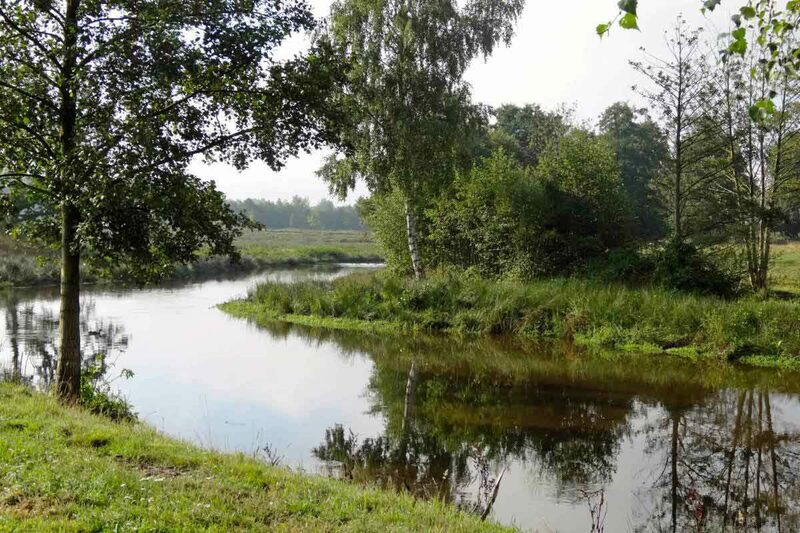 National Park the Sallandse Heuvelrug for example, where you can cycle and hike around the beautiful Holterberg. Renting a holiday home near Rijssen guarantees a wonderful holiday for many reasons. Perfect for both young families and active seniors. 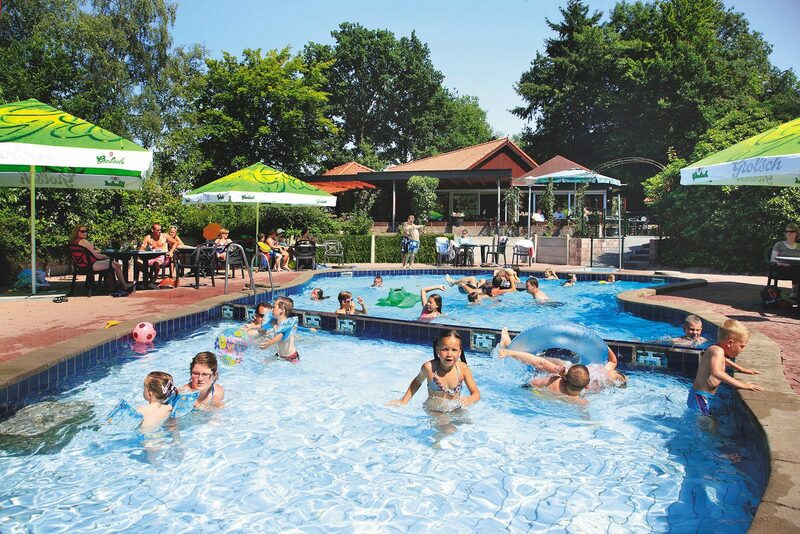 And if you take a look at the competitive rates of our holiday park in Overijssel, it is hard not to get excited. A holiday in the Netherlands suddenly became very attractive! 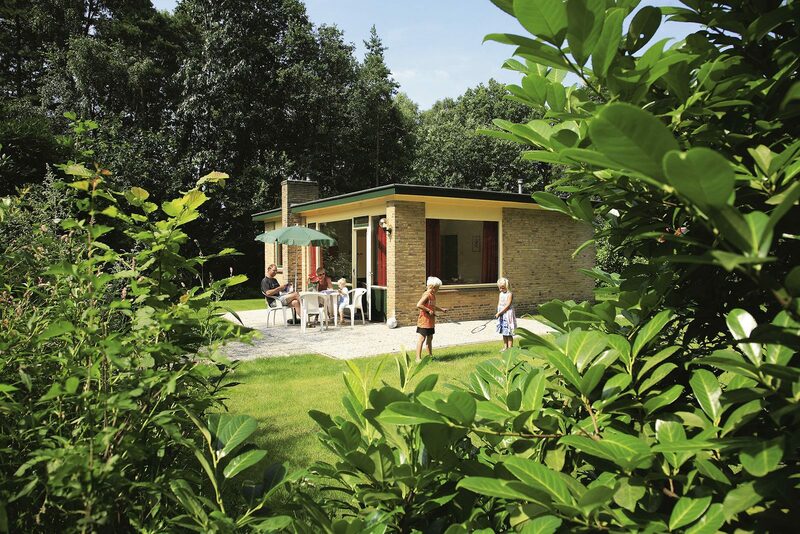 we'll be happy to welcome you at our small-scale holiday resort near Rijssen soon!